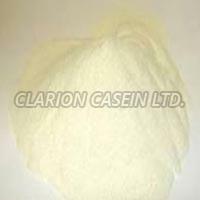 Clarion Casein Ltd. has attained a top-niche in both domestic and international markets, as a Manufacturer, Supplier and Exporter of wide array of products. 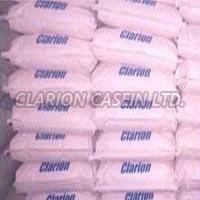 We are accredited with ISO 9001:2000 certification and are also a member of Gujarat Chamber of Commerce and CHEMEXIL (Chemicals Export India of Council). 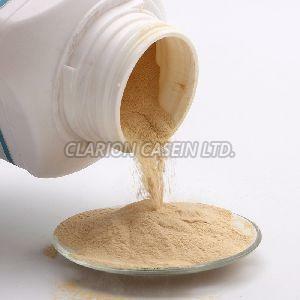 Our vast product line is inclusive of Milk Protein Casein, Isolated Soya Protein Powder, Corn Steep Powder, Soya Protein Concentrate, Calcium Caseinate 90%, Cocoa Powder, Capsicum Oleoresin, Essential Oil, Quartz Powder, Castor Seed Oil, Hydrogenated Castor Oil, 12-Hydroxystearic Acid, Essential Oil, Soya Peptone Powder, Eggless Cake Premix, Black Lemon Powder and Dried Lemon. 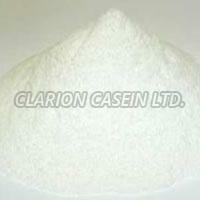 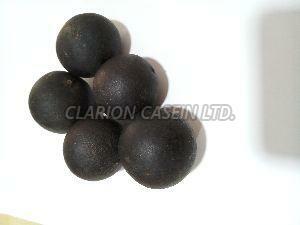 Our products are widely used in various industries such as Paint, Chemical, Leather, Paper and many more.